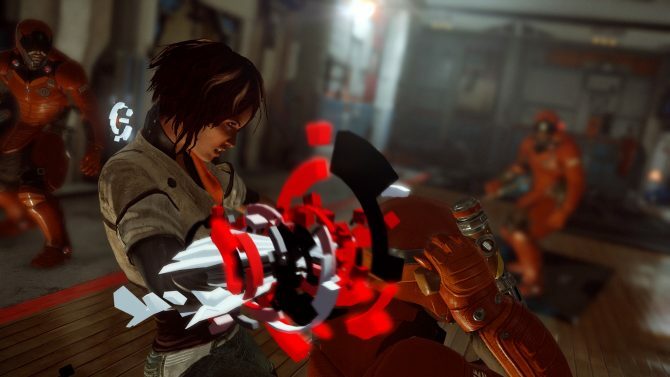 To coincide with today’s console release of Remember Me, a launch trailer was also released for the game. 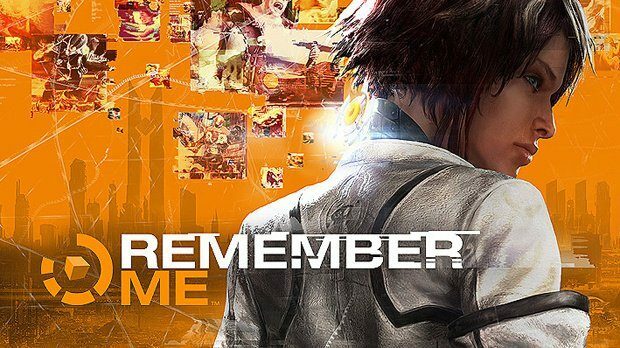 Remember Me was developed by DONTNOD Entertainment and published by Capcom, and was released yesterday for PC and today for PS3 and Xbox 360. 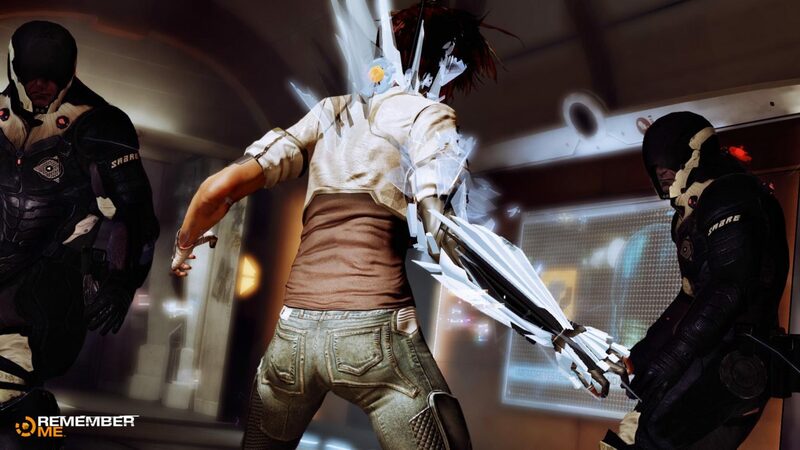 The trailer shows the heroine of the game, Nilin, as she tries to fight against the Memorise Corporation in Neo Paris with the help of Edge, the leader of the “Errorists” rebellion group. We see both her talents as an accomplished fighter and as a memory hunter (she can manipulate other people’s memories through the game’s Memory Remix segments). 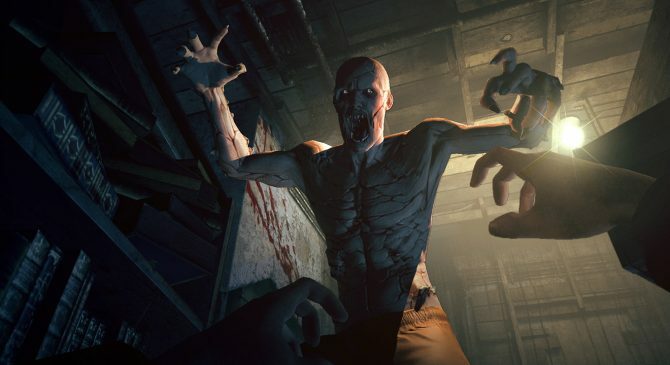 Since the game was technically released yesterday on PC, Remember Me‘s reviews are already in, including ours.